I capture your most precious moments in an honest, artistic style. 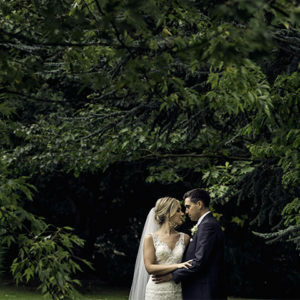 My approach to wedding photography is simple: to give you evocative photography as unique as your wedding day. I work in an unobtrusive style, but I'm no fly on the wall. I won't just sit back and document your day from the sidelines; I'll get into the thick of it with your friends and family, your stylists and wedding planners. I want you to have photographs that you love, that will keep you reliving your special day. 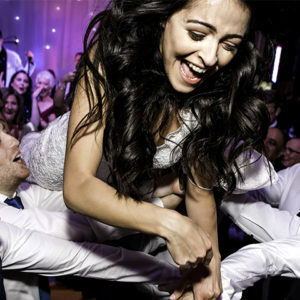 Your wedding photography is going to be a testament to one of the most special days of your lives. “WONDERFUL, is the only word I can use to describe Shaun, his photography skill, vision, talent and just being a genuinely sound guy really make him stand out above the rest. “Shaun was everything and more we could of wished for in a photographer! I’m very fussy with photos because I feel apart from your memories they’re the only thing you have after to remember your day. Contact me to discuss your wedding plans today. If you would like to enquire about my availability, or have any questions regarding the services I provide: feel free to call me at +44 7854 338 047, email me at info@shauntaylor​photography.co.uk, or send me a message by filling out the form below.